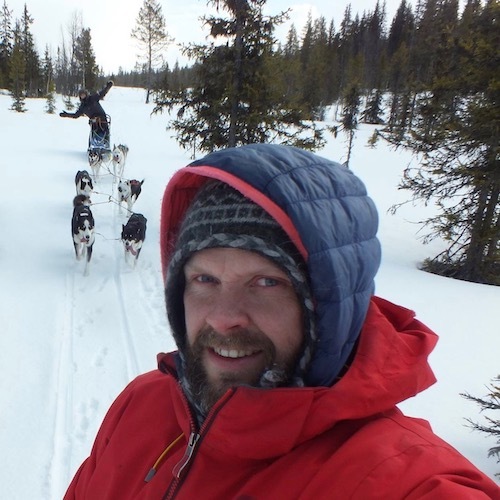 Echoes of the north is a company who offer horse and dogsled adventures. Pasi and me, Sara Kanerva, are the owners of the company. We live in Rönnfors with our children Noah, Isak, Elia and Joel. Pasi is a trained nature guide and a trained motor mechanic. He has worked as a trailer fitter, furniture fitter, with forest clearing, as a telemarketer, etc. Pasi has worked with dogsleds for about 25 years. He was Sweden Cup champion 1999 and has been to races in middle and long distance. In addition to train dogs and go to races, he goes out with dogsled with tourists from different countries. Together with Sara Pasi has had the company several years. Apart from dogsledding, he has helped with different activities with the horses. Sara and Pasi have been a family home for a couple of years and took care of children and teenagers. 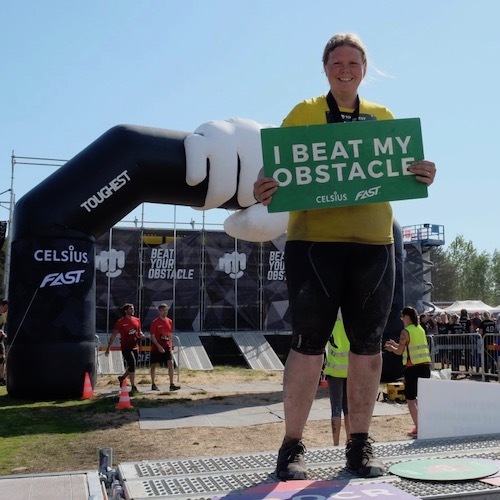 Sara is a trained TREC judge, judgments secretary, ski instructor. She has also a green card in dogsledding, etc. She has worked as a PE teacher, substitute teacher, personal Assistant, nature guide, etc. Sara competed with Icelandic horses in competitions. She also competed with other horses in driving! Sara has been working with horses in Ireland for 6 months and in England for 6 months. Sara was in an accident September 2010 and since then we have not as many activities with horses, as we used to have.